Just heard the term “Virtual Assistant (VA)” and desire to learn more? We’ve got you covered! We have every resource you’ll ever need on virtual assistance right here so dig in and start learning today. The Market Leader in the Virtual Assistant Industry since 2003. Find the Ultimate Virtual Assistant for Your Business! Since 2003 we have been the market leader in the VA industry AND you can depend on us to help you find the best Virtual Assistant (VA) for your business needs. Submit a job (for free) or learn more about working with a Virtual Assistant here. We wish you success in finding the ultimate VA for your business needs! Want to Start up your own Virtual Assistant Business? Then check out our globally proven, acclaimed Virtual Assistant Career System and instruction by The VA Expert herself, Tawnya Sutherland. Our Virtual Assistant Career startup program is designed to get your Virtual Assistant business up and running easily, quickly, without the stress of doing it from scratch in just 30 days. Want to Find a VA? Do you NEED office help before you collapse from sheer exhaustion? Would you like to be more organized? FREE time, is it just a far off dream now? YES?? Then you need a Virtual Assistant! 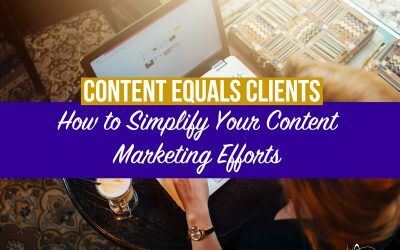 Here you’ll find all the resources ever needed to learn how to outsource your business work overload to a VA and free up your time to do the things you love doing, whatever that may be! We even have 2 FREE ebooks inside on how to find the perfect VA for you. Here you’ll find oodles of Virtual Assistant resources for your business success, many of which are FREE! From VA toolbars to our highly acclaimed Virtual Assistant social networking forum, you’ll find everything you need to keep your Virtual Assistant business running top notch. Connect, share, discuss, support, promote and network with other VA Virtuosos just like you! 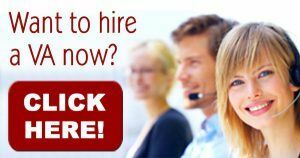 Get hired by more clients! What are you waiting for? For those Virtual Assistants who are serious about their business and know that success is found faster by investing in you! 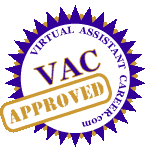 Our VA Training center houses all the Virtual Assistant training resources you’ll ever need for your virtual service business. Rise above your competitors by becoming certified as a Virtual Assistant, getting that Virtual Assistant training certificate or learning a new specialty service that will boost your revenue stream today! 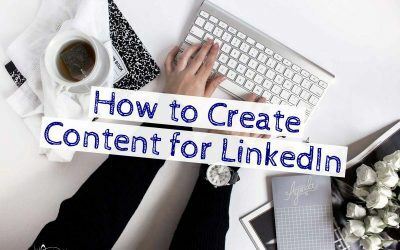 When I first officially published my virtual assistant website, I was so nervous. Did I forget to add any information? Will they understand what I do? Did I spell everything right? Did I make it easy for them to contact me? 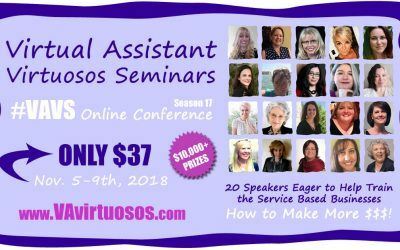 #VAVS 17 Online Virtual Assistant Conference Tickets Now on Sale. Got Yours? > For the new VA they can get their hands on a business start up checklist to help them have a blueprint to easily get up & running. > For the intermediate VA they can benefit from the video training on setting your prices to make more money. “All I can say to you right now is WOW! I got my workbook Monday afternoon and I am already on Day 5 module and have been reading all the ebooks to Kick Start my VA Business. I am able to really focus on what I want my services to be and my target clients. Although, I’m a new member I have been gaining some valuable insight from the community and the VAC training. I wanted you to know how much I appreciate your guidance and the greeting VAnetworking community you established. Newbie Here - Training Wheels set to roll!